BTE: wireless power ‘standard BTE’ with push button, volume control and telecoil (Size 13 battery). *Our IHCC Value Range includes average client satisfaction with this product from rating sources, combined with accompanying services, and price considerations. The value range reflects variances in both clinic fees and quality of services provided by your hearing clinic. Choosing the proper technology is very important. But, keep in mind, technology isn't everything. 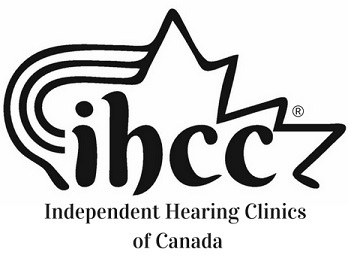 For maximum satisfaction with your hearing solution, be sure to choose a quality, independent clinic. IHCC works with progressive clinics to properly integrate critical best practices. These quality-focused clinics are well positioned to earn the trust of emerging markets, both now and well into the future"